Wellborn Engineering, LLC services are predicated on understanding the Client’s objectives and project goals. We have a diverse portfolio in designing commercial/retail, residential (single family & multi family); education facilities (schools and colleges/universities), medical facilities, sports complexes; ranches, storage complexes, fire stations, libraries; shopping centers, churches, jails, airports, roadways/highway improvements, and industrial developments. Wellborn Engineering, LLC understands that each site presents its own challenges and we have the staff and experience to help our clients address their needs in a comprehensive and holistic manner. 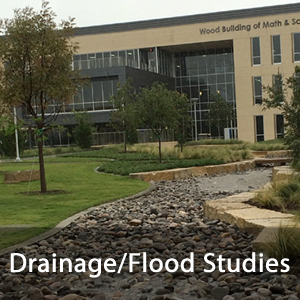 Wellborn Engineering, LLC has an extensive history of performing stormwater management services to clients throughout the Hill County. Efficient water resource management systems are critical to the success of any project. Wellborn Engineering LLC engineering staff is led by a certified floodplain manager and takes drainage into consideration in all aspects of the development process. Whether it is a simple drainage channel, detention/retention impoundments, or a detailed hydrologic and hydraulic analysis, we have the experience and dedication to ensure that our client’s needs and assets are thoroughly protected from flooding. Land planning is both an art and science that creates memorable spaces and places for people to live, work, play, and thrive. 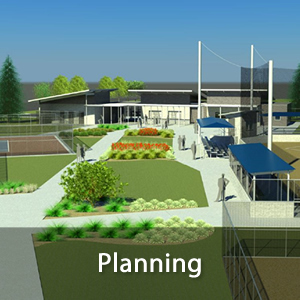 The art is designing a facility, campus, street, or community that enhance the natural amenities of a site. The science is managing the development and execution of plans that achieve our clients’ goals and expectations. 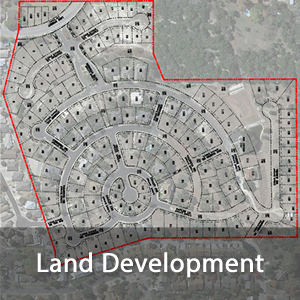 Wellborn Engineering, LLC land planning services include feasibility studies, site visits and investigation, site permits, on and off-site utilities access & approaches, rezoning & variances, R.O.W. abandonments, municipal code & site design parameters, determine applicable fees, and coordinating with state and local review and permitting authorities. 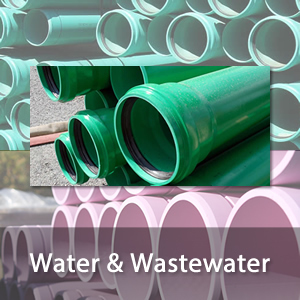 Water supply, wastewater treatment, effluent disposal, and reuse have become and will continue to be critical issues for municipalities, private utilities, businesses, and private land owners. As regulations increase and resources dwindle, designing water and wastewater systems isn’t always a simple issue to address. Wellborn Engineering, LLC works diligently with clients to plan, design, permit and construct systems to achieve their project’s goals & objectives.